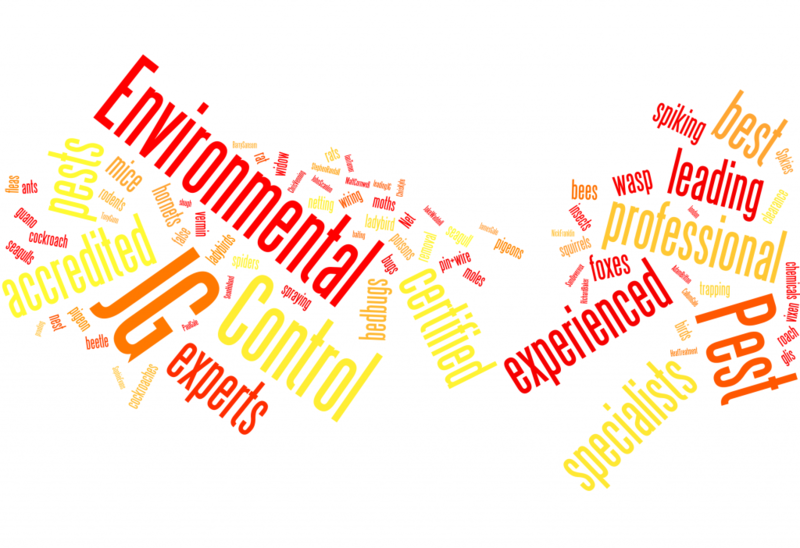 JG Environmental Ltd is a fast growing leading pest control company in the UK. We value our employees and strive to make the company the ‘best’ place to work. Always on the look out for good people JG Environmental strive to have the very best pest control team in the country bar none. Covering all aspects of pest control, if you think you could fit in to our work ethic, please apply to our job vacancies or email us if you cannot find what you are looking for. We offer above industry average pay and commission scheme and excellent benefits and working conditions. JG Environmental’s head office has undergone a huge refurbishment to improve working conditions for all staff. This includes a full overhaul and redecoration as well as installation of stylish doors, desks and dividers plus some pretty cool arty vynals on the walls. If you are thinking about working for JG Environmental then please contact us today via email or the contact form. Customer Service | Employee Satisfaction | Competitive edge.